We MUST pray for enlightenment! SO many people are falling prey to the claims of socialism and are not understanding what it really means. I’m super concerned over the separation of the children who have not been vaccinated from the rest of the world, and especially since it will affect the Jewish community (in New York City) so much as the children cannot attend Passover celebrations. This is a dangerous step towards forced vaccination and then…who knows what will come. Please pray that people will stand and shout from the rooftops that we have the right to decide on what medical procedures we will submit ourselves and our kids to. The U.S. has begin to see wrong as right and right as wrong to a much greater degree and faster than before, and special considerations are being given to celebrity people with harsh penalties for the righteous being imposed for the same offenses. The steps towards condemning believers has really been stepping up lately. We must be strong and courageous and pray in earnest. Our beloved Israel was attacked last week and she responded with strength. Praise Father for His care! Our nation’s (the U.S.) children are being indoctrinated in our public schools and we must be steadfast to teach them the truth. Many will grow up never realizing right from wrong, not knowing history. Pray for guidance for parents as they raise up their children to the glory of Our Creator. The U.S. must protect its borders and must insist on ONLY US citizens being allowed to vote. Other countries who do not believe as we do, will change this nation and we will not be able to recognize it. Pray for spiritual revival in Venezuela. In light of the recent social chaos and privations in that country, many people are going back to church. Many people are also turning to false religions as well. Pray that people seek YHVH Elohim and repent of their sins, not just seek him for what they can get out of him in their time of need. 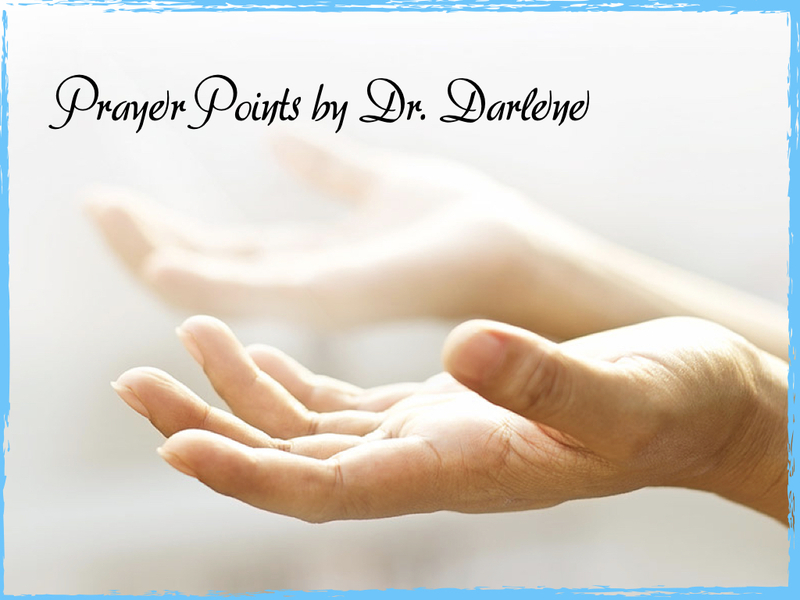 This entry was posted in Prayer Points and tagged Prayer Points by Natan Lawrence. Bookmark the permalink.